Meryl qualified with a BSc Audiology in 2009 from University. Shortly after she joined the audiology team in Worthing hospital, specialising in adult assessment, rehabilitation and hearing aid fittings. Meryl also worked as part of a locum agency and even worked at NHS sites in audiology across the south coast for many years. By working in many different audiology environments, she gained valuable experience in helping patients with complex conditions and varying needs. 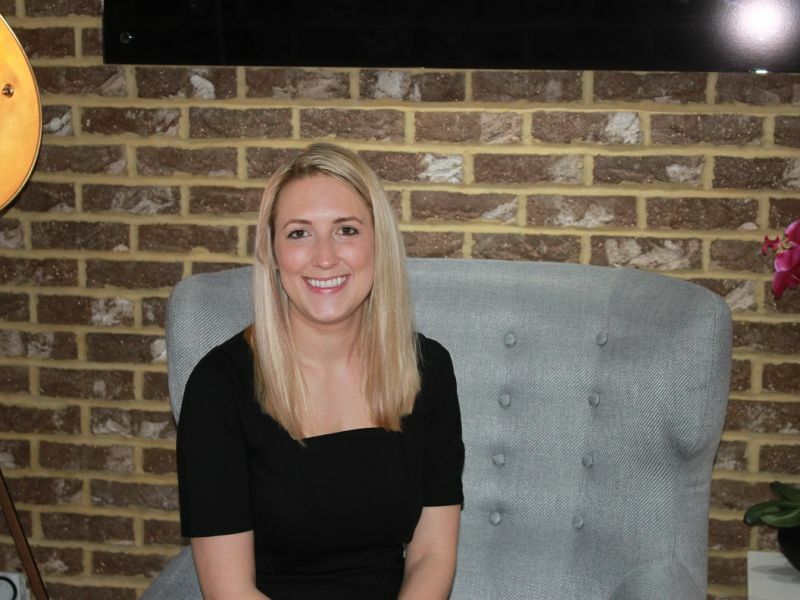 “I decided to leave the NHS and join Leightons to give me the opportunity to provide a tailored and individual service, have access to the most up to date technology on the market and to provide continuity of care. This is very exciting for me! Often by working in a large NHS department there is no capacity to see the same patient from start to finish, whereas now I help my patients every step of the way to improve their hearing.